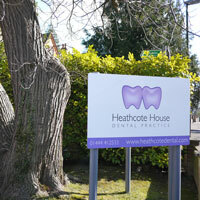 We are an established dental practice that has been in Haywards Heath since 1926. 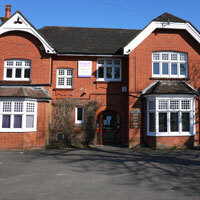 The practice has been in its present location since 1974. 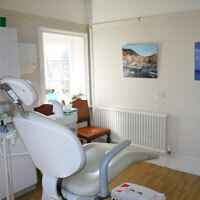 This beautiful Georgian / Victorian house has been converted to provide a modern, state of the art dental practice in a lovely and relaxing environment. 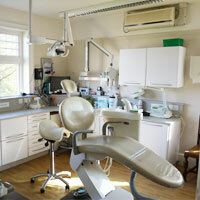 There is on-site parking facilities and good disabled access so that we can offer quality dental care to everyone. Click here to view the Care Quality Commission Report. Brett qualified from the Royal London Hospital in 1989. 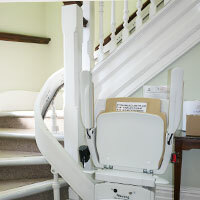 After qualification he worked as a house officer at both The London and Guy’s Hospital.He joined Heathcote House in 1991 and was a member of the local dental committee for many years. Brett is married (to another dentist!) and has two children. He enjoys any outdoor activities but especially dog walking and mountain biking. 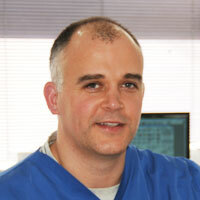 Michael qualified from the Royal London Hospital in 2000. He carried out his vocational training in Portsmouth before gaining experience in General Practice in Littlehampton and Midhurst. Michael is married (to another dentist!) and has three young children. Outside of work most of his spare time is spent being entertained by his children but he also enjoys tennis, cycling and cooking. Duncan C P Hamilton BDS, MJDF(Rcs,Lon), Bsc(Hons). Duncan has recently joined the practice as a partner following the recent retirement of Howard Hughes. 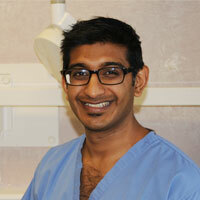 He has an interest in root fillings but, undertakes all disciplines of general dental practice. 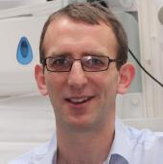 Originally from Cornwall; after Graduating in 2009 from the Royal London Hospital, he moved to the area and has worked locally in Tunbridge Wells and East Grinstead. Duncan is a family man and is married with two young sons. Outside of his family duties he enjoys, sailing, swimming and mountain biking. Ben Wood BDS (RCS Eng). 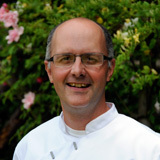 Ben Wood qualified from Guy’s Hospital in 1998 and joined Heathcote House that year for what was the start of six very happy years. He considers himself very lucky to have cared for an extremely nice group of patients during that time. 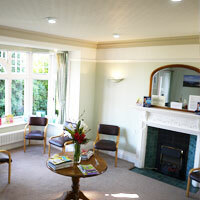 Then in 2004 he took the opportunity to take over his parent’s practice in Brighton as the principle dentist, with his successor at Heathcote being Thomas Dehlsen. 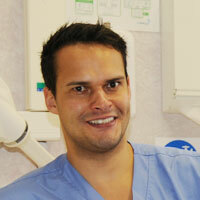 Ben has had the pleasure and responsibility of being a vocational/foundation dental trainer for ten years. He also went back to studying and sat the MJDF examination at the Royal College of Surgeons and completed a certificate in Endodontics (root canal treatment) at the University of Warwick. Ben and his partner Hannah, who is a GP in Lewes, have three children; two girls and a boy ranging from 22 months to 10 years of age. He manages the occasional game of football but enjoys beginner’s hockey with Hannah too! 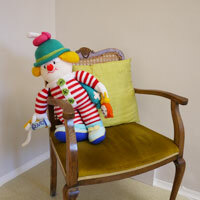 He enjoys the benefits of living in the South Downs and would love to find more time for gardening and chair making. Yogesh Wadher BDS(Lond), MJDJ RCS(Eng), MClinDent Perio(Lond), MPerio RCS(Ed). My name is Yogesh Wadher. I qualified from the Royal London Dental Hospital in 2007, after which I moved to Hove to complete my Vocational Training. My attention quickly moved to Oral Surgery and I worked as a Senior House Officer in Oral and Maxillofacial Surgery at the Manchester Royal Infirmary. In 2010 I moved back to Brighton to work as a Staff Grade Oral Surgeon at the Royal Sussex County Hospital under Jim Herold and Keith Altman. Alongside working as an Oral Surgeon I worked as a Specialist Registrar in Periodontology and Implants at Guys Dental Hospital from 2011 to 2015. 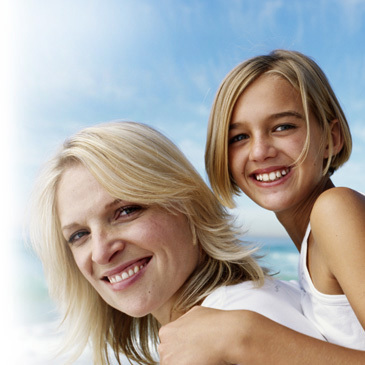 I have a passion for Periodontology and I feel it is the foundation of all good dental treatment. Periodontal treatment not only saves teeth but has the potential benefit of improving general health. My foundation in Oral Surgery and Periodontology complements my dental implant treatment planning and surgery. Periodontitis is the leading cause of tooth loss in adults and a risk factor of peri-implantitis. Correct treatment planning of these perio patients is vital. 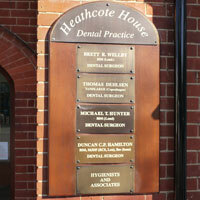 Heathcote House has a highly dedicated practice manager in Molly Williamson. 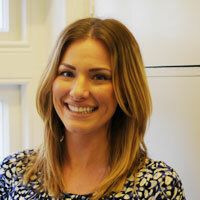 For all general enquiries regarding the practice Molly is always on hand to give a comprehensive answer. Molly is also a qualified dental nurse. 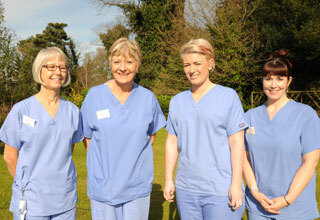 At Heathcote House we have a very loyal and dedicated team of dental nurses. They are all fully qualified or currently undergoing a recognised training pathway. All are motivated and are constantly undergoing training to expand their knowledge. Our nurses are a vital part of your experience at Heathcote House and are happy to answer any questions that you may have.